Bradford Jackson, of Alexandria, was found dead by the landlord before noon Friday in a second-story business on busy King Street. Jackson was 65, police said. 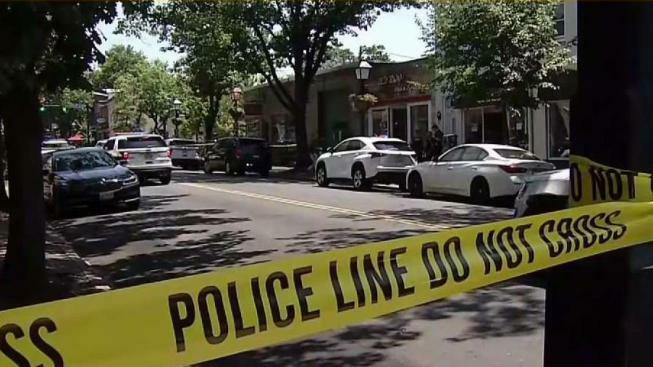 Pankaj Bhasin, from New Jersey, faces a murder charge in connection with the death, police said. The owner of the restaurant on the first floor of the building said the landlord, who runs the Lamplighter store next door, saw someone trying to steal a package on the front steps of the building. “Somebody tried to steal my package, and then landlord tried to go there, and then something happened,” restaurant owner Yuh Shimomura said. After he confronted the person trying to steal the package, the landlord went inside and made the frightening discovery in Window Universe. The place was torn up, and there was blood everywhere. Police focused not only on the second-story office, but also on a silver Mercedes parked out front. It was taped shut and later towed away. It’s unclear whether the person who tried to steal the package in front of the building had anything to do with the slaying. The homicide was the second of the year in Alexandria.